With so much to choose when designing your kitchen, we wanted to highlight the importance of the sink and tap. 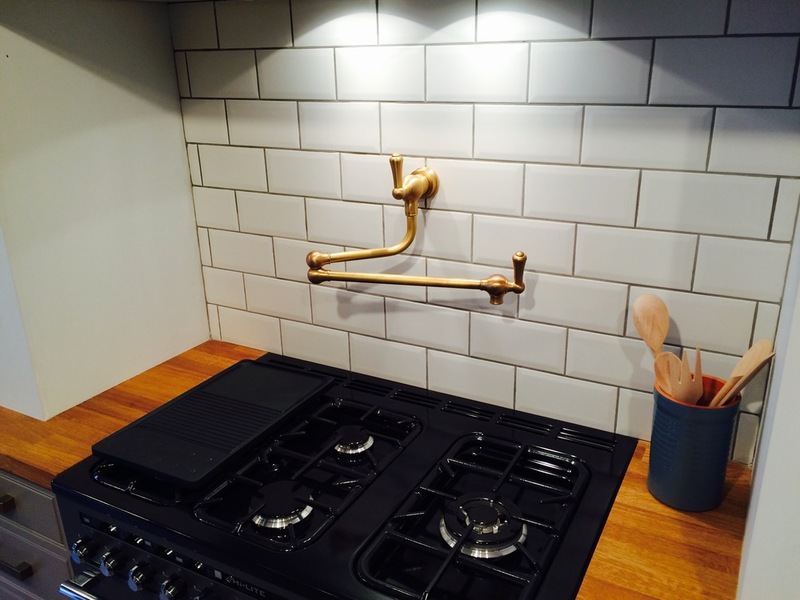 The kitchen sink does not often come to mind when considering design choices, but as with most things, technology has caught up with our simple taps to give interesting choices to enhance and set the tone for your kitchen. Material makes up your first big choice. A stainless steel sink can look lovely and is very easy to maintain, as it will not easily chip or crack. Ceramic sinks are more traditional, and whilst a bit more care is needed, they can complete a look. 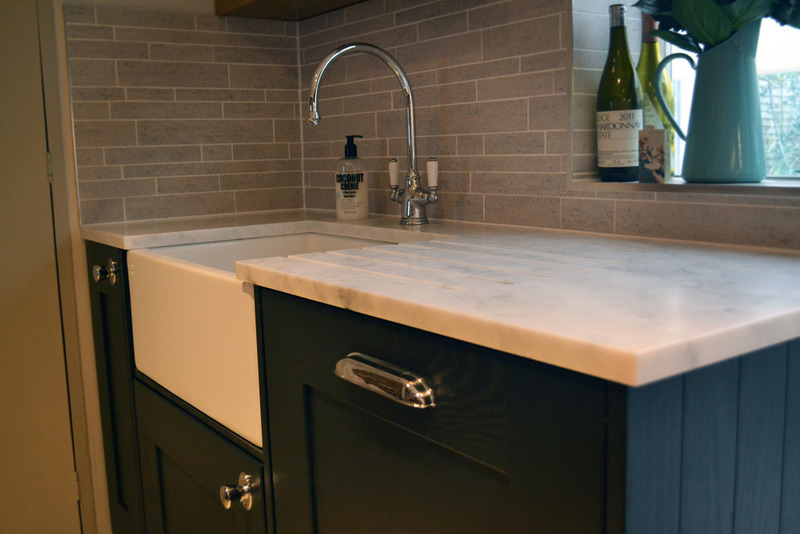 Composite sinks may perhaps fit your worktop better, being granite or quartz, which would integrate the sink more readily into your design. Style of sinks vary differently, with single and double bowls allows for different styles of washing, and the more rural farmhouse sink can make a statement in some modern kitchens. Under and top mount sinks are incredibly stylish, and can be fit to work with the worktop you choose. Some of the more interesting options come in the form of new designs. 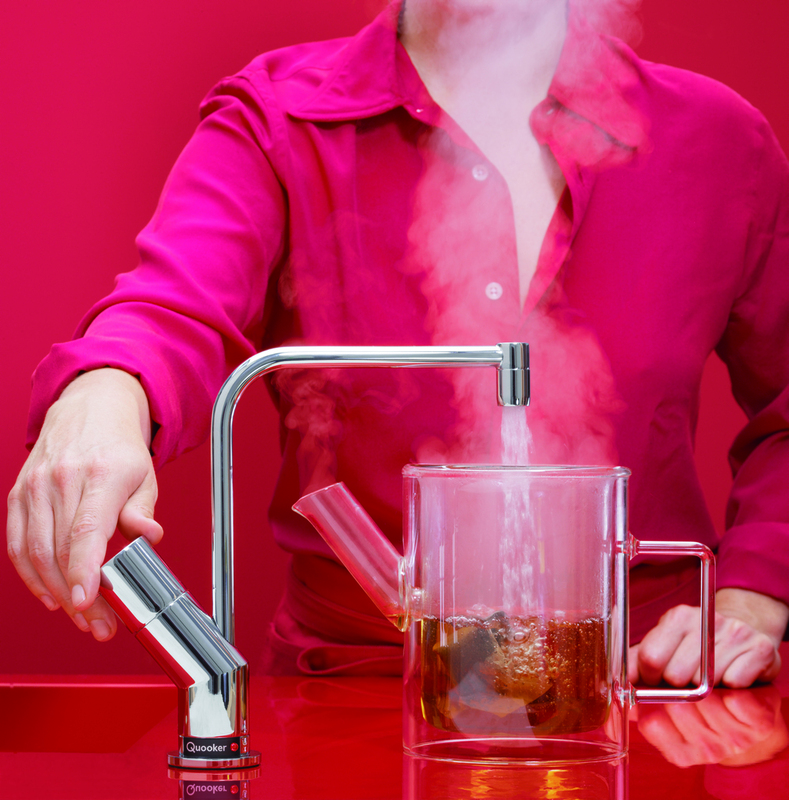 An incredibly popular option at the moment is the boiling water tap - a single tap that manages both hot, cold and boiling water. Eliminating the kettle saves worktop space, and can be handled from a single tank that fits underneath the sink. Alternatively, a separate tap can be used for the boiling functionality. The tap developments don't stop there! These new stovetop taps are used for fillings pots or pans with water for boiling, and add a stylish, almost traditional feel to your kitchen. Easily fitted on to the wall, they are another example of convenience added to the kitchen. Pull out taps are also incredibly popular, and make washing up so much easier, as they can be used to dynamically rinse or wash dishes. The sink seems a somewhat overlooked part of the kitchen, but surely has as much choice associated with it as worktops or cabinets. Making the right choice is important, and this is but a guide - a fitting or quote from a designer will give you the best idea of what could work or fit in your design. Our showroom also offers plenty of examples, and we are more than happy to book a visit to see how we can help you with your vision.